I grow, dry, use basil as a year round herb in many foods, especially anything that contains tomato. I love pesto and have found that it is good with celery for those of us that do not eat wheat anymore. You can dip other roasted vegetables in pesto too. Basil has taken over my garden so I am in the proces of preserving and storing it now. Fortunately, it can be used for so much more than just cooking! 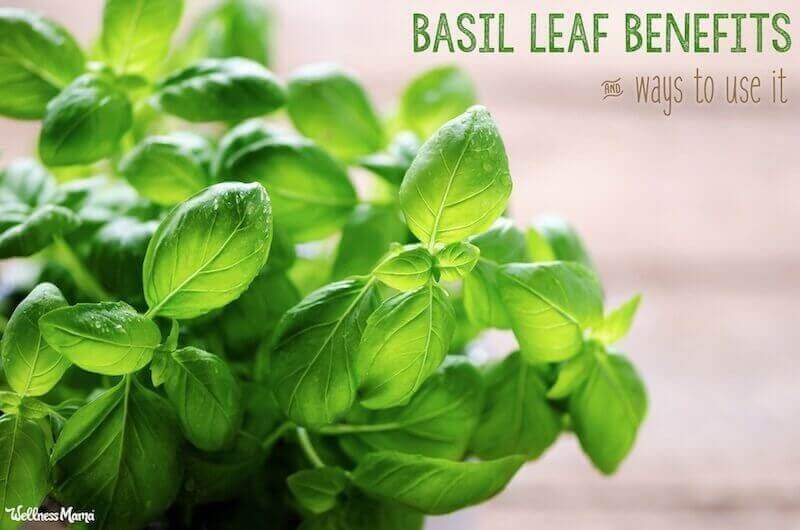 Do you grow Basil? How do you use it? Many of us have childhood memories of playing in a garden on a sunny day with the scent of lavender, rosemary and mint accompanying our every step. Just a whiff of these scents will bring a wave of nostalgia for childhood summers, fairy tales and times gone by. The good news is that we can create our own fairy tale setting right here and now by planting a herb garden in even the smallest back yard. Herbs are natural ‘weeds’ or wild plants and unlike many flowering plants they have not been bred or mutated into something more pleasing to the eye. They remain in their original state and as such they are most often hardy and easy to grow with a natural resistance to disease. You can avoid using chemical pesticides on them and if you can do the same with the rest of your garden, you will have ‘organic’ herbs that you can safely eat when any superficial dust and insect matter have been washed away. The location of your herbs is important. They need to be close to the house where you will constantly see them. Under the kitchen window is great. This way, you will remember to water them and you will not have far to go when you need a little flavoring in the middle of cooking dinner. Even if it is raining, just a step outside and you will have your herbs. If they are at the far end of the garden, on the other hand, they are more likely to be neglected and unused. Many herbs are small plants that do not require much space, but beware of them spreading uncontrollably. Lavender can become huge hedges, mint can pop up all over your lawn, and many others will simply grow and grow if they are happy in your garden. Give them plenty of space and be prepared to control them firmly when necessary. Your first decision will be whether to grow your herbs all together or mix them around the garden with other plants. There is a lot to be said for having all your herbs within easy reach in one bed, and if you do this be sure not to make the bed narrow enough that you can harvest the leaves you need without damaging other plants. – Parsley, tomatoes and asparagus is a good combination. Parsley also grows well with lettuce. – Sage and tarragon are said to grow so well together that you will have a more intense flavor from both herbs if you mix them rather than keeping each separate. – Dill does well with cucumbers. However, do not try to grow dill with potatoes or cabbage, as they are incompatible. Many herbs have other helpful properties. Nasturtiums are good next to fruit trees to keep aphids away. Lavender does the same for roses. Thyme along the edge of a bed will help to deter snails. Marigold and borage provide saponins, important nutrients for the soil. Herbs are not all leaf. Sage, lavender, borage, feverfew, chamomile and marigold are all examples of herbs which will flower beautifully in your garden. If you have plenty of space, you may want to plant more of these than you need, because they are so attractive. Of course, you will want to plant smaller growing herbs at the front of any bed with larger plants behind, both for ease of reach and for a better display. Most herbs enjoy a sunny spot although there are exceptions. However, it is better not to have them in full sun all day, or they will mature and turn to seed very quickly. Once they are forming seeds, all of their goodness and energy goes into the seed so unless your aim is to produce seeds (e.g. with coriander or pepper) you should take your main harvest before that happens, while the flavor and nutrients are still in the leaf (or flowers, with chamomile). Of course you can also grow herbs in containers. Many will thrive in a small container. Some, like mint, can be grown in pots buried into the soil to prevent them spreading uncontrollably. Others grow so well in pots that containers have been designed specifically for them – you can grow parsley in a special clay ‘parsley pot’, if you wish. If you use wooden containers, be sure they have not been treated with any damaging chemicals. Anything used in the treatment will enter the soil, be taken into the plant and eventually end up in your stomach, so it is worth taking some care with this. If you want to grow your herbs organically you may prefer to use clay pots. Be sure that the containers are well drained, because most herbs like a fairly dry environment. This means having drainage holes on the underside of the pot, and also placing a layer of large gravel or similar before you add any soil, to help with drainage. However, containers do need frequent watering because the soil will not hold water as well as in a garden bed. Let them get a little dry right before harvest to keep the nutrients strong in the leaves. The next question is which herbs to choose. If you are starting from zero, do not be tempted to plant too many different herbs. In the first year it is better just to choose four or five plants that you know you will use and enjoy. Later, you can add more with the benefit of experience. If you are starting your plants from seed, most of them will be best in seed trays indoors at first. Use at least 2 inches depth of potting soil. Don’t forget to label them! The trays need to be well watered and until the seeds have sprouted you can leave them covered to hold in the moisture. Once shoots appear, they will need light. However you can replace the lid at night at first, to keep them warm. You will probably have a lot of tiny seedlings but do not start to thin them out until the first real leaves are fully formed. At that point you can see which are the weaker plants and remove these, to leave just the strongest ones, preferably about 2 inches apart. As they grow bigger you can transfer them into individual small containers. Start your seeds in the late winter or early spring, and start putting them outside for a few hours every day before you transplant them into the garden. They need some warmth in the soil before they are planted, and they also need to acclimatize to the outside air and temperature. Alternatively, if you do not want the trouble of starting your own seedlings, you can buy small plants that are ready to be planted outdoors. If they were kept indoors at the store, you will still need to leave them in their pots for a few days while you acclimatize them to your garden by putting them out during the day and bringing them in at night. Fennel and cilantro are examples of plants that do not like to be transplanted, so with these it is best to plant the seeds directly outside. Once outdoors, herbs will benefit from rich, fertile soil. This means adding fertilizer or compost at least once a year. Choose an organic fertilizer if you aim for organically-grown herbs. You can also collect fallen leaves and spread them over the earth as mulch during the winter, or dig them into the soil. Dead leaves make wonderful compost. Want a free mini-course in nutrition for fertility, pregnancy, breastfeeding, and babies’ first foods?Sign up here. P.S. This post may contain affiliate links to products or services I use, enjoy, or recommend. By making purchases through these links, you are supporting the companies or products I believe in, and you’re supporting Food Renegade. Thank you! But how can you tell if your olive oil is fake or not? Does the fridge test really work? What about the oil lamp test? Some of us are deluded into thinking we can taste the difference between real olive oil and fake olive oil. We’ve been told that tasting real olive oil is a bit like tasting wine. First, the aroma. It should start with a mildly grassy aroma. Next, the bite. It should finish with a spicy, tingly sort of bite on the back of your tongue. The premise behind this test is that exta-virgin olive oil is comprised of mostly monounsaturated fats which solidify when cold. So, if you put real extra-virgin olive oil in the fridge, it ought to become thick and cloudy. Some high-wax varieties of olive oil will even solidify completely. But this is not a fail proof way to tell if your olive oil is fake. EXAMPLE 1: The extra-virgin olive oil is a high-wax variety (which would normally solidify when cold), but it’s cut with low-grade oils from other plants. So, when you put it in the fridge, it thickens up, but doesn’t solidify. This fake oil would pass the fridge test because the so-called olive oil STILL thickened up and became cloudy. EXAMPLE 2: The extra-virgin olive oil is 100% real, but “winterized” (chilled and filtered). Many olive oil producers choose to winterize their oils so that it doesn’t become inconveniently solid on cellar shelves during the winter. By chilling the oil and filtering out the wax that solidifies or clumps up, they can ensure that their oil is always pourable. This 100% real oil would fail the fridge test, and would only become slightly thick (but not solid) when frozen. Extra-virgin olive oil ought to be flammable enough to keep an oil lamp burning. It will also burn without producing any noticeable smoke. So, if your olive oil will not keep a wick lit (or if it can, but produces a lot of smoke), you can trust that it is fake olive oil. However, other oils can keep a wick lit, too. So if your olive oil is adulterated with an oil that also burns, it will pass the test even though it’s fake. I am fortunate to live in central Texas — a place where olive trees do relatively well. As such, I’ve got quite a few local olive growers to choose from. These are people I know. They are not mobsters or buyers for multi-national corporations. They are real people with real families who are passionate about what they do. Artisan and locally-produced olive oils (the variety you can find from small family farms) havealways passed every single scientific test of authenticity. So, buy locally. Buy from a farmer you can get to know and trust, and you’ll be set. But what if you can’t buy olive oil locally? We live in the real world, and not everyone can buy local olive oil. So who can you trust? How do you determine if an olive oil you find online or in stores is real or fake? UC Davis has done a series of studies on this, and I recommend reading their concluding report. In short, they found that domestic olive oil from single producers or co-ops was always real. In the foreign oil market, it helped to buy from growers who bottle their oil directly for retail sale. Based on these findings, I recommend buying from a single family farm or small co-op of growers. That’s because almost all olive oil adulteration happens with the middle men — the people who buy olive oil in bulk from individual farmers and collect it in bulk to sell to corporate buyers. The corporate buyers are usually buying olive oil they think is 100% real, and they’re then mixing, sorting, and branding it to sell it in grocery stores. So, if you cut out the corporation, cut out the middle man who buys from hundreds of scattered farms and is likely adulterating the oil, and go directly to the source — the small family farm or small co-op of growers, then you’re going to get the real deal. What if you already have a favorite non-local olive oil and you want to have it tested? If you want an absolutely definitive test done on your store-bought olive oil, you can send in a sampleto UC Davis’ Olive Oil Center. They will perform the same testing on your sample that they performed in their original, ground-breaking study. 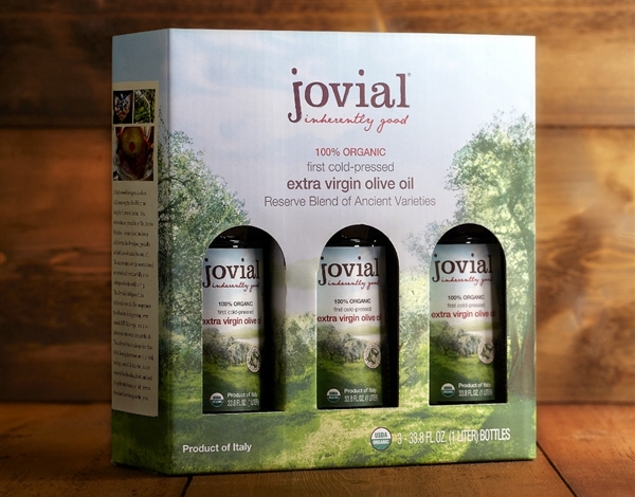 One of my favorite sponsors, Jovial Foods, has set out to find and preserve ancient varieties of traditional foods that are under threat of extinction. 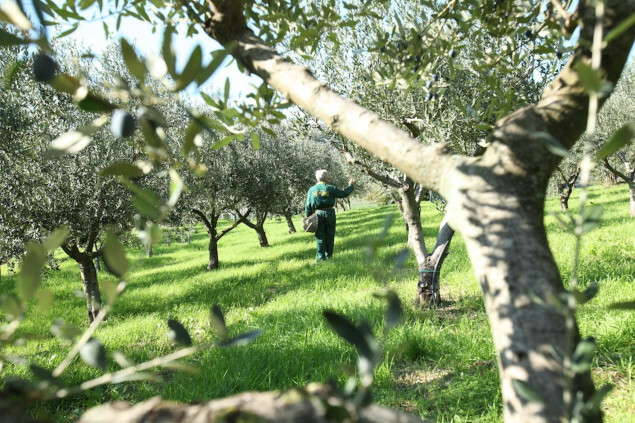 Among the foods they’re now bringing to market is an olive oil blend made from three rare varieties of olives brought to the Veneto region of Italy more than a thousand years ago by the Romans — Favarol, Grignano and Nostrano olives. Every year during harvest season, Jovial’s founders, Carla and Rodolfo (and their children), visit these fields of olive trees (pictured above), harvest their own crates full of olives, and take them to the press to be turned into beautiful oil on the spot. 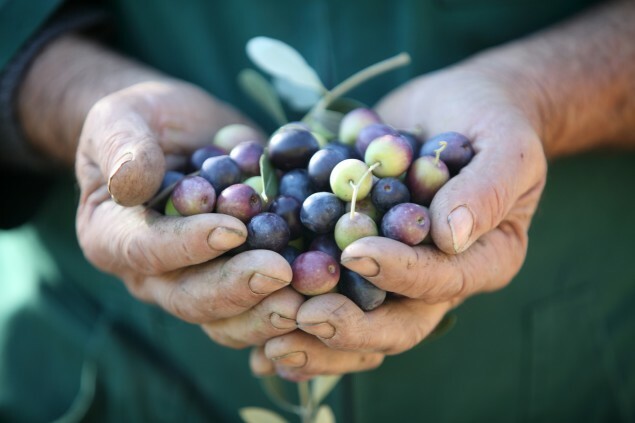 It’s like a pick-your-own berry patch here in the states, except it’s for olives … and in Italy … and certified organic. They knew that many of us here would never be able to experience the amazing depth of flavor of freshly-pressed olive oil from these rare varieties of olives, so they recently teamed up with the Veneto farmers to bring you this 100% authentic olive oil. Even better news? Their oil is on sale for 20% off from now through December 31st. You can preorder your olive oil now at a 20% discount, and it will ship to you in January. So, if you’re in need of a 100% real olive oil …and you want some of the best-tasting olive oil you will ever have the pleasure of enjoying …and you want to know you’re doing your part to preserve ancient varieties of olives and small family farmers, you won’t want to pass this opportunity by. This post has been sponsored by Jovial Foods. Thank you for supporting the companies and products I believe in! This recipe is taken from The Detox Guide that teaches you about the concept of detox and how to use detox to cleanse and energize your body. This guide provides the best information and safe ways to detox, including recipe ideas. 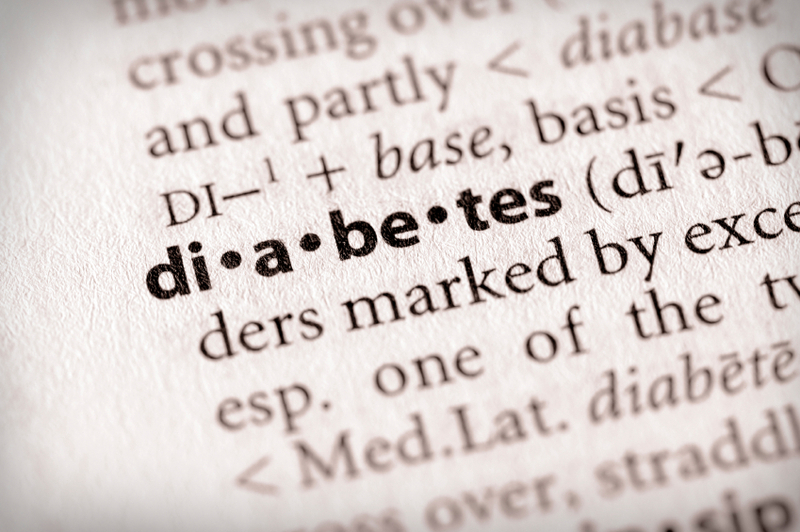 The whole process helps to increase stamina and energy and improves the digestive process. Finely chop ginger root and infuse in freshly boiled water for at least 20 minutes, so the infusion maximizes the transfer of the active ingredients into the liquid. Add lemon juice, stevia or honey and stir. Serve hot or cold for a refreshing and revitalizing treat. I was at an event and the hostess made a punch with a fruit ring.. I took some of the frozen fruit and added them to my apple cinnamon water. The results were very tasty. Mix together a few Raspberries, blackberries, blueberries, and any other berries or fruit pieces together in some juice or water. Pour into ice cube trays or other suitable small holders and freeze.. Add one or two to your favorite water. These would be tasty in juice too. After you are finished with the water be sure to eat all the remaining fruit for additional fruit and fiber..
How To Make An “Herbal Home Remedy” Kit : also: Banana Peel for great skin..
Cut peel into small pieces and add about 2 Tablespoons of filtered water in the large Magic Bullet jar. Add the juice of one lemon. Continue mixing until smooth.. 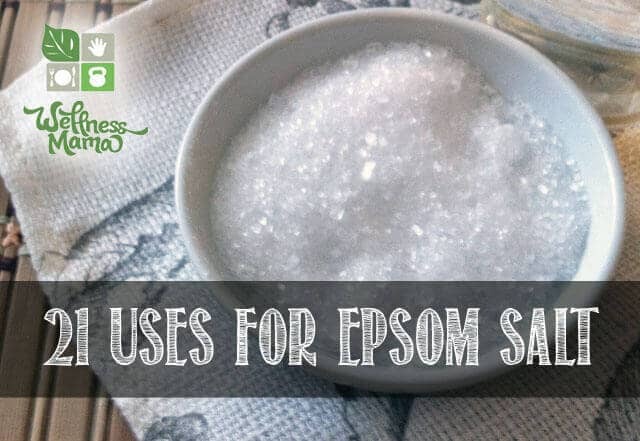 Apply to your face and hands..
Store thr rest in a clean glass jar in the refrigerator.. It will keep for a few days..
Then eat another banana and make a new batch.. If you want you may cut up the peels and freeze them to make a body moisturizer at a later date..